We are partners in ministry with El Camino De Emaus, a worshiping community of the ELCA Northwest Washington Synod. 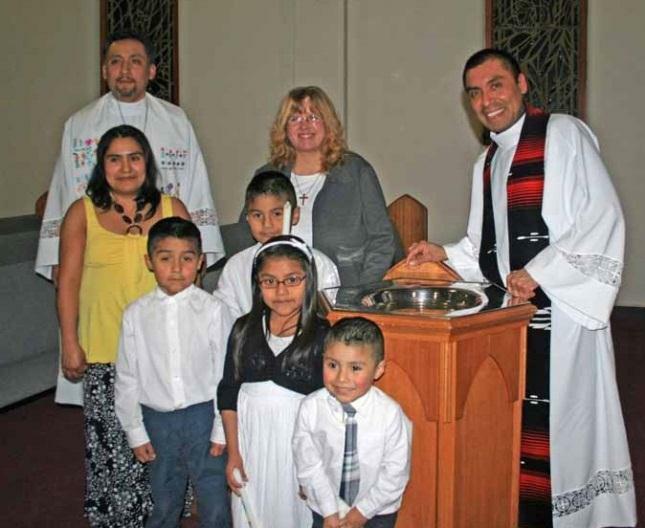 El Camino De Emaus works to proclaim the Good News in Word and Sacrament in solidarity with the poor, particularly those living in the Skagit Valley. The community is composed mostly of farm workers who come from Mexico and Central America. We support El Camino through our offerings, our prayers, and our fellowship. Some of our members worship occasionally with El Camino on Sunday evenings, and we regularly welcome members of El Camino for joint events at Oak Harbor Lutheran Church. We are excited to be part of this multicultural ministry.